TV presenter and naturalist Chris Packham is to come to Newport Wetland Centre, as part of the first independent audit of its kind in the UK involving Citizen Science. His goal is to highlight the extent to which the nation’s species are under threat. 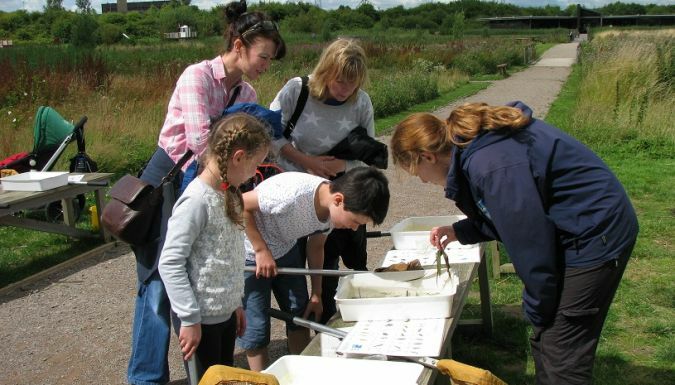 On 21st July he’ll be coming to Newport Wetland Centre, one of 48 sites across the country he’ll be stopping off as part of his UK BioBlitz – nature reserves are not enough! campaign.